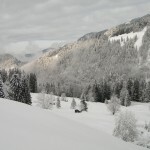 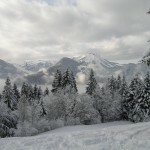 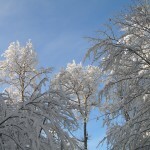 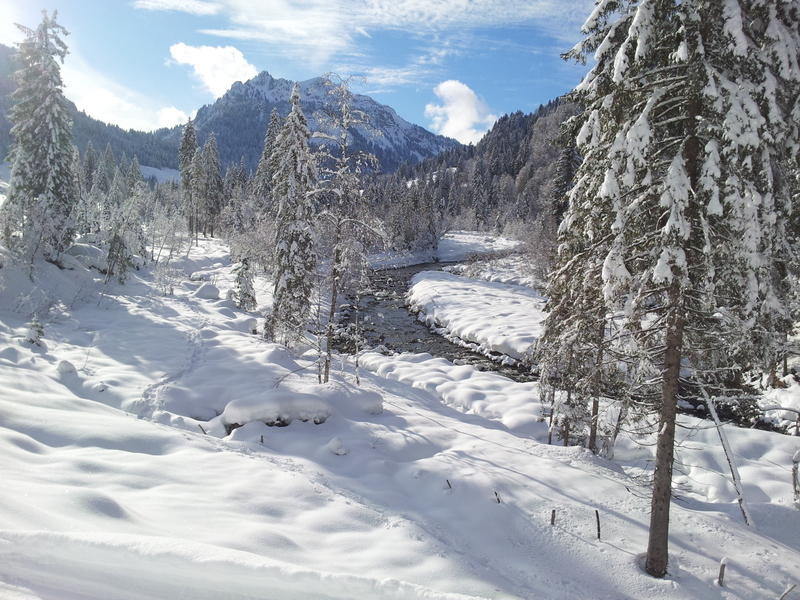 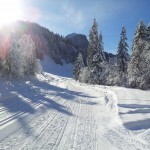 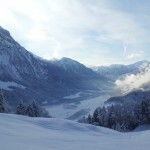 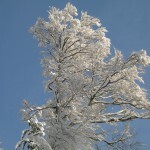 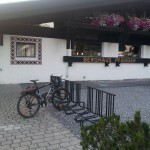 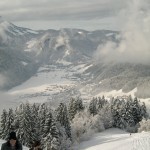 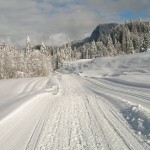 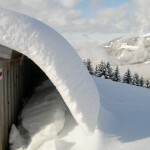 Some photos taken near Bizau, Austria. 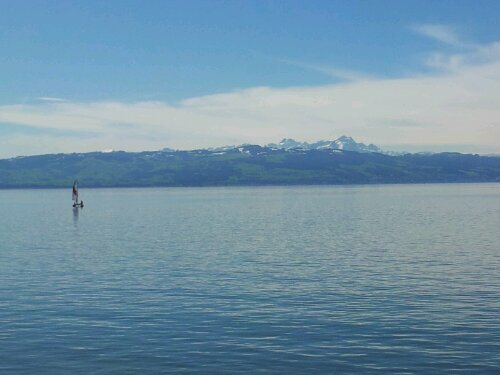 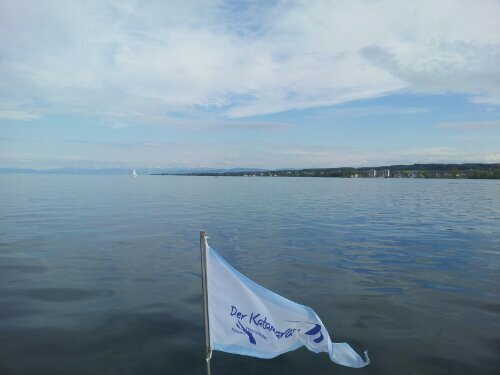 The Pfänder is the closest mountain at Lake Constance, close to Lochau and Bregenz, Austria. 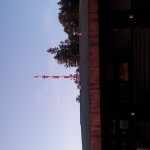 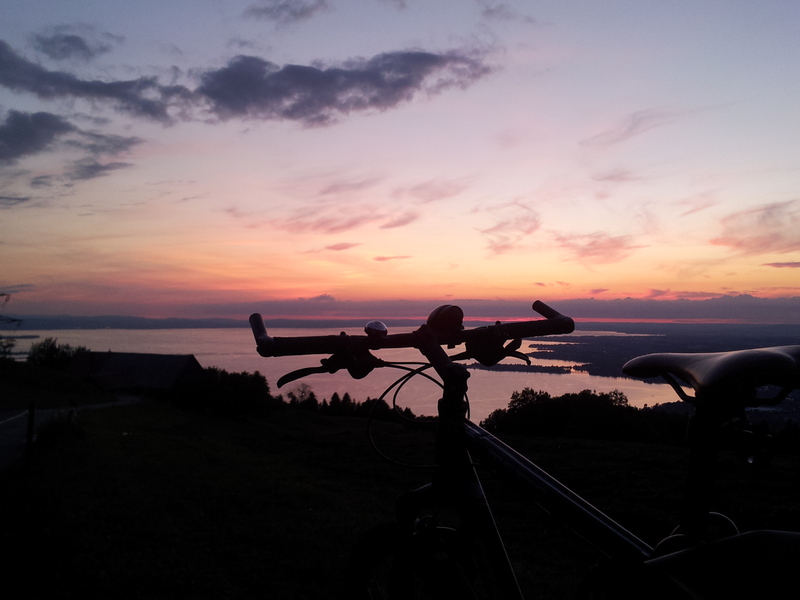 After work I took a spin to the top, which took me 1:20h and down, which took 20 min. 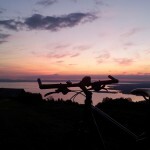 I was rewarded with a nice sunset and a clear, starry sky on the way home. 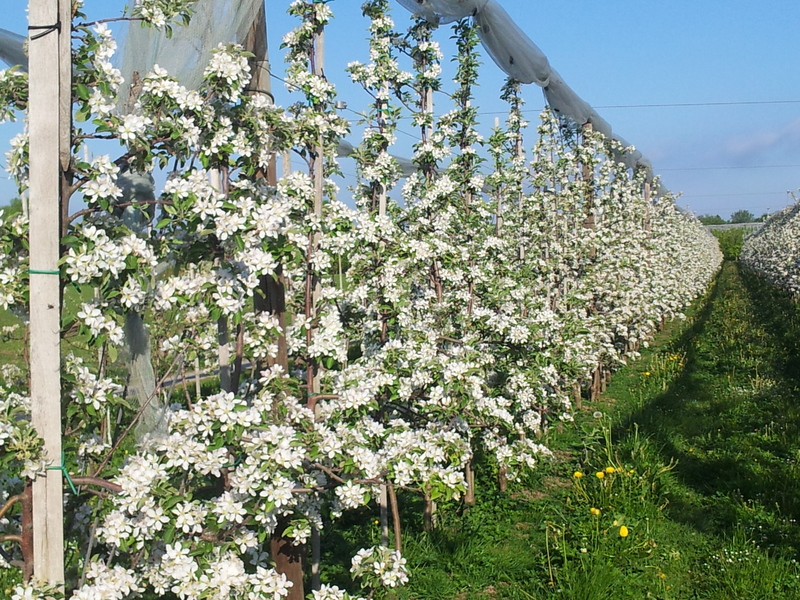 Blooming apple trees close to Lake Constance. 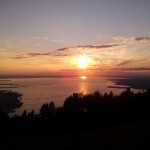 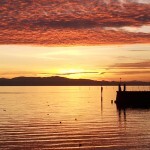 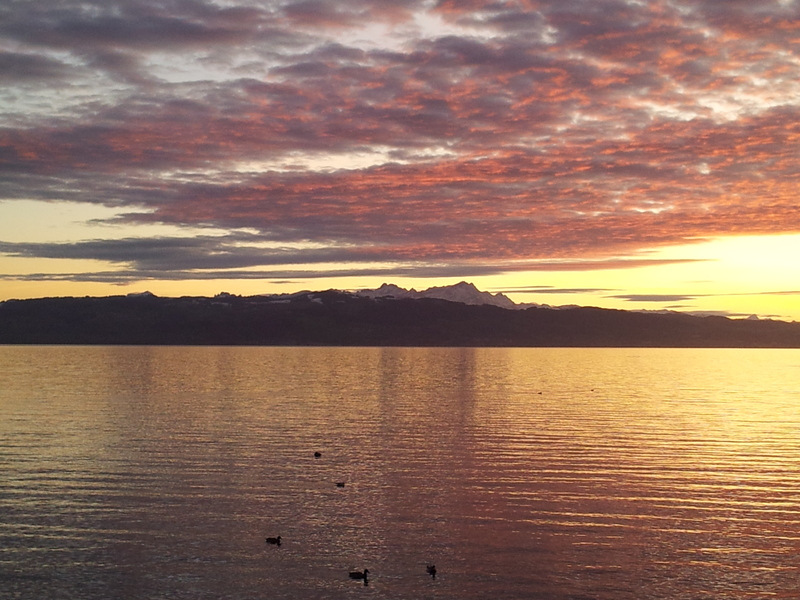 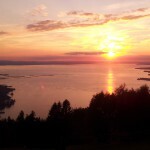 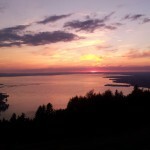 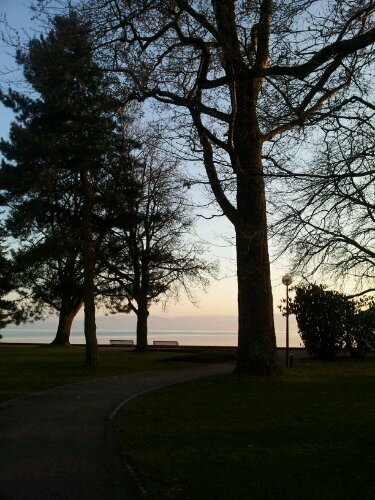 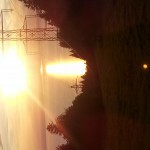 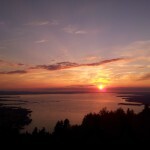 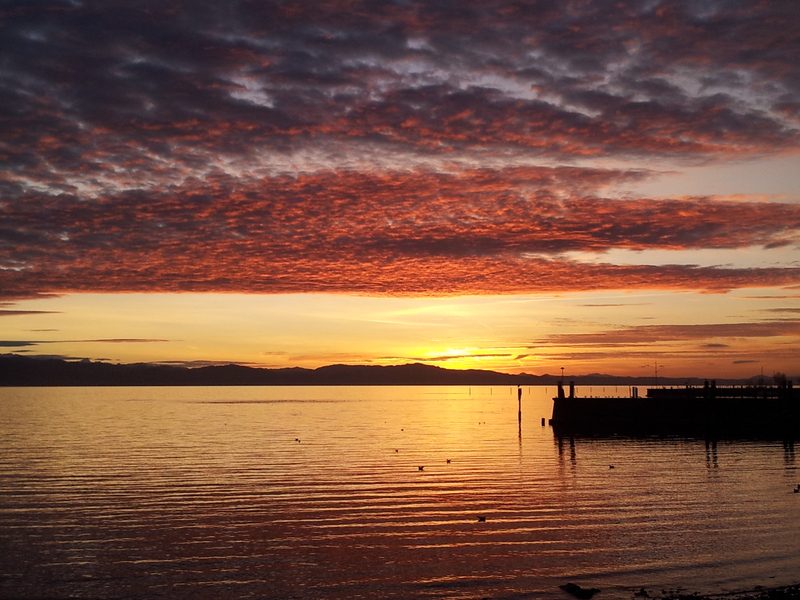 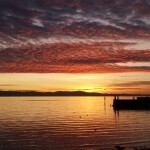 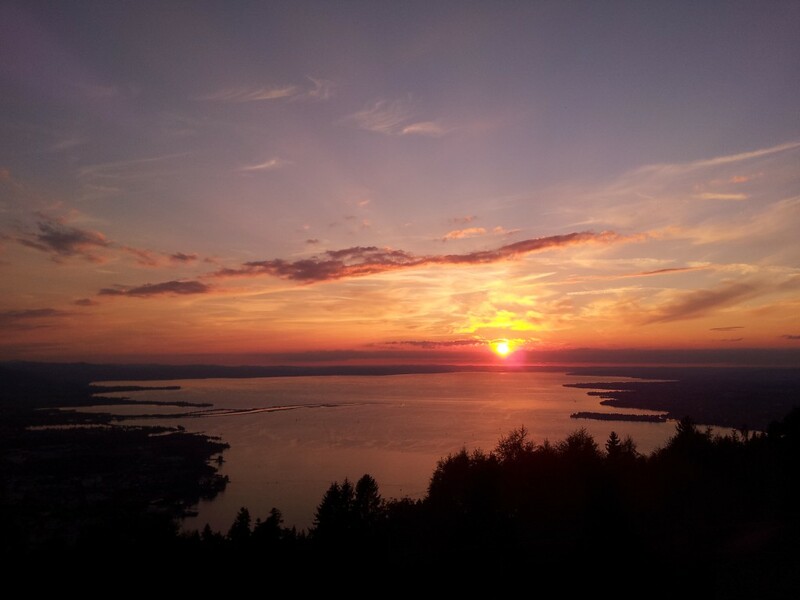 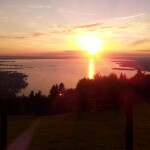 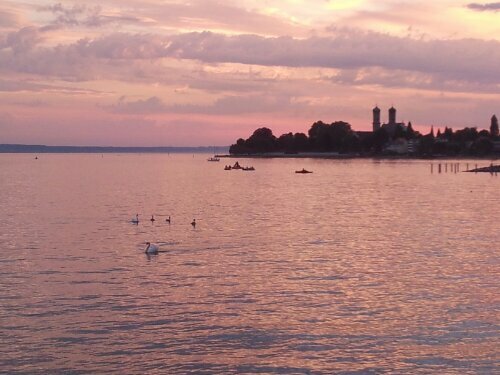 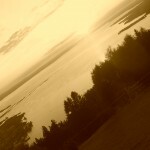 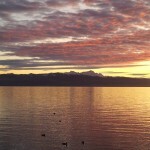 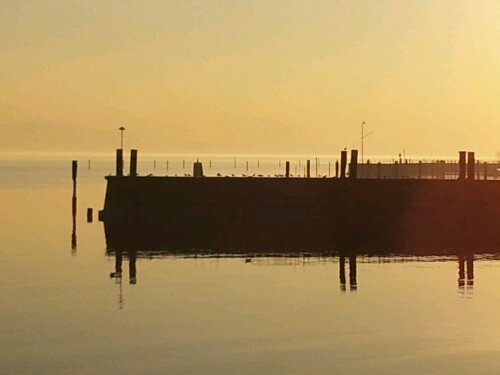 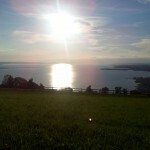 An unordinary sunset, taken at Lake Constance, Germany, using a simple Samsung Galaxy S2 smartphone camera. 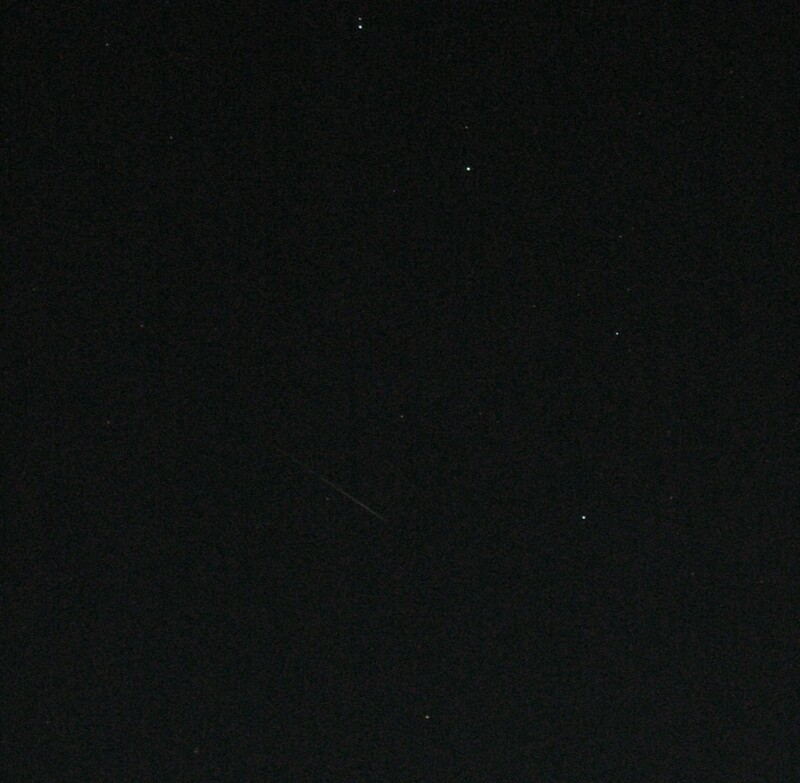 On 12th August, 2011, I cought this photo of a falling star during the Perseids. 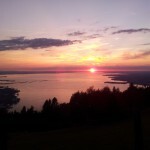 Shooting took place at the Lake Constance with a normal Canon Powershot A640, set to a shutter time of only 10 seconds. 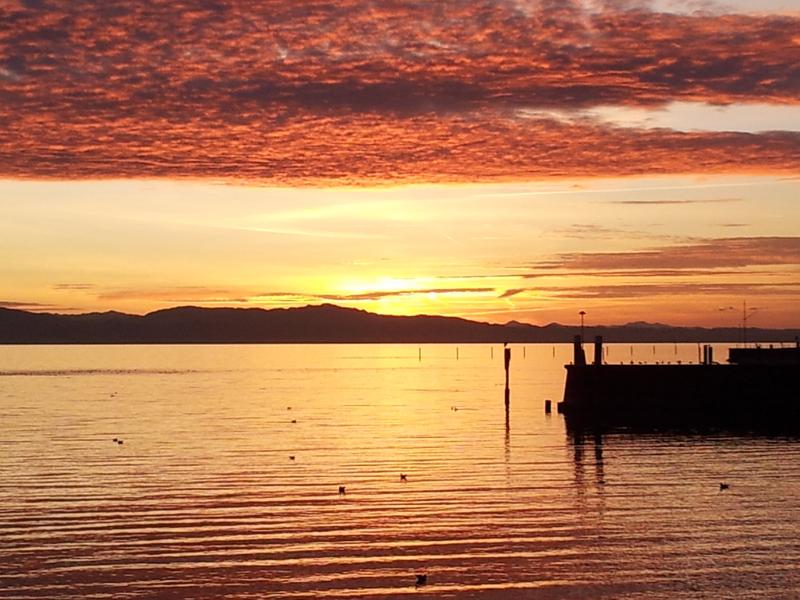 Out of 120 shots, one picture kept this rare moment. 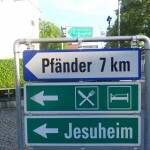 What are the odds for that?